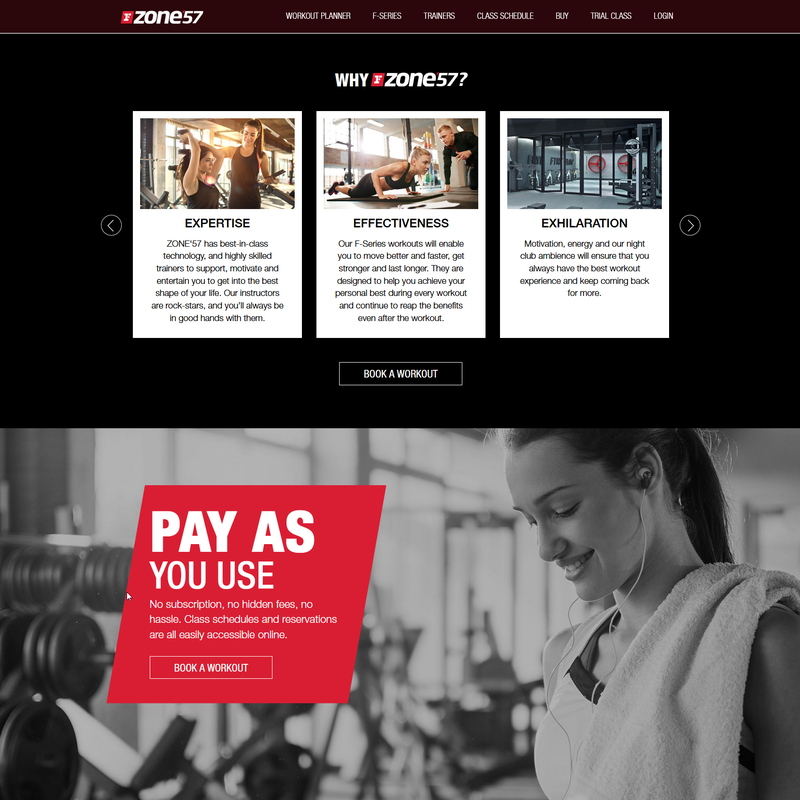 Zone’57 is the fitness boutique of renowned Fitness First, the large privately owned health club in the world. The concept of Zone’57 aims at targeting and reaching the people of the defined area of metro cities and the idea revolves around to build a fitness zone for the health conscious people of that area. 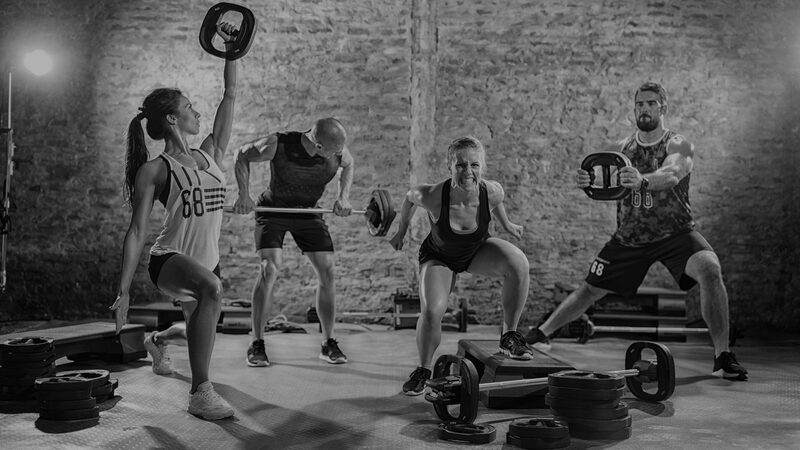 It embarks upon the niche with personal trainers, highly advanced fitness exercises and workouts, and high-end equipment that help members to achieve extended level of fitness. 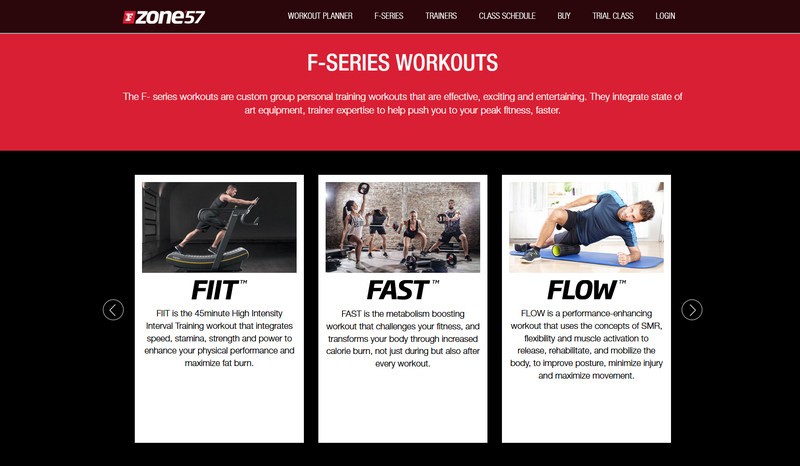 The team of Zone’57 came up to us with the problem of giving a platform to this fitness boutique and an avenue, which directly reach, to the niche they want to target. They were looking for a digital platform that helps their potential members to understand this concept and visit their fitness center with ease. Our team at Olive understood the requirements of Zone’57 team and with consistent brainstorming; we came up with substantial ideas of designs and website development that can lead the website to the target. 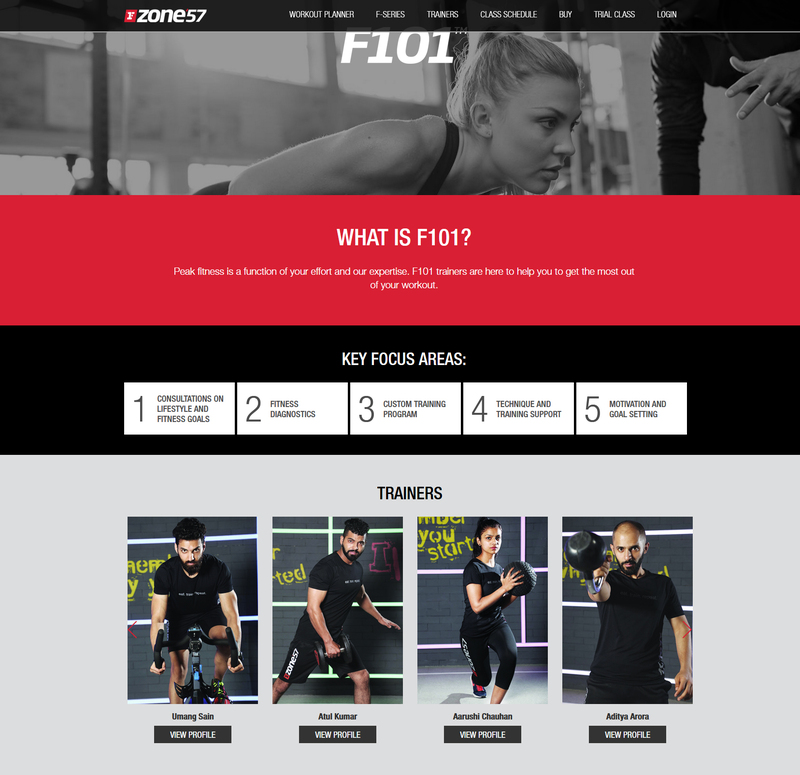 We jot down the points that speak the essence of Zone concept and we decided to give that look and feel to the website. We also had to ensure that website, in addition to be responsive, should be smooth and easy to operate by users with least tabs and text chunks. We started with curating the website elements that are most important and can add smooth flow to it. After boiling down the elements, we started with our designing expertise that made us to give a vibrant and energetic tone and feel to the website using the colours full of energy. We ensured the unique call to action is placed as highlight to the user, that is their ‘pay as you use’ feature. In addition, the baits of club like ambiance, advanced machines and unique workouts are given relevant importance and highlight on the home page. Amalgamating the curated concept and ideas of our team, we developed and designed Zone’57 website that impressed the Zone team and is now successfully on the board to reach the targeted niche.